South-African contractor ‘Murray and Roberts’ has announced that it intends to cease all of its construction businesses across the globe. 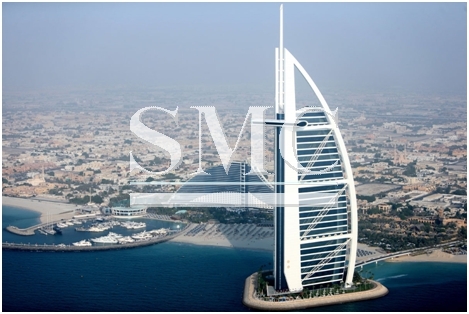 Murray and Roberts has been one of the major construction companies within the Middle-East, playing major roles in the development of projects such as the Burj Al Arab and Sorbonne University (Abu Dhabi). The company has become the target of criticism with a number of people suggesting they are running away from what is a struggling economy, due to the significant declines seen in the price of oil. However, the company has strongly refuted these claims by saying if that were the case they would only be cancelling their construction based operations in the Middle-East, not globally. The company, which is a contractor in construction, engineering and mining, has said that due to the fact a majority of their operations that take place in the Middle East are based within construction, it makes economic sense to depart the region completely. Henry Laas, group chief executive of Murray & Roberts, said: "The decision to dispose of the infrastructure and building businesses supports the group’s long-term strategy to focus its business on the global natural resources markets, and follows an extended period of careful planning and consideration." The company hopes that all current projects being undertaken will be completed by the end of 2017 and have categorically stated that no further projects will be embarked on. The company will now begin actively seeking buyers for their construction-based businesses.